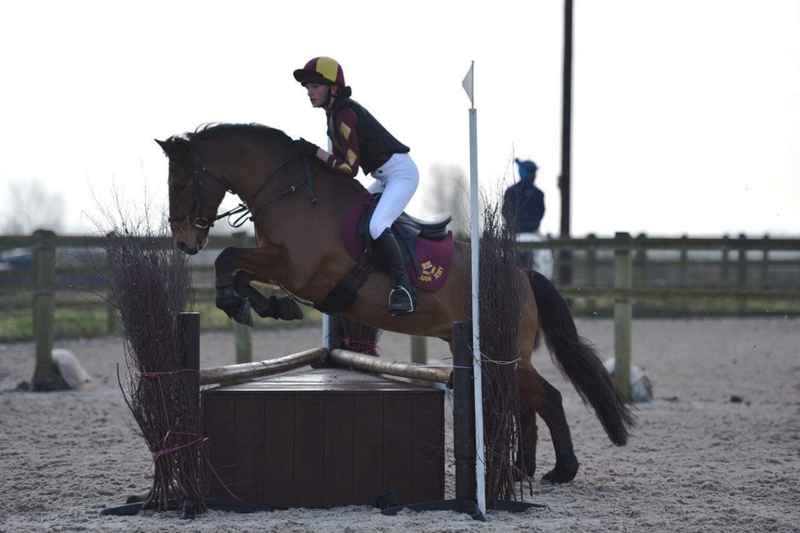 On Saturday 7th January two members of the school equestrian team braved the extremely cold conditions to compete at the National School Equestrian Association Eventers Challenge competition at Kings Sedgemoor. Maddy Ross rode her pony, Bond and Maisey Mitchell rode her new pony, Zaria. They had to jump around a very long and complex course made up of a mixture of show jumps and cross country fences. This was the first time that either girls had competed in this type of competition and they both did brilliantly to get clear rounds, narrowly missing out on a place. 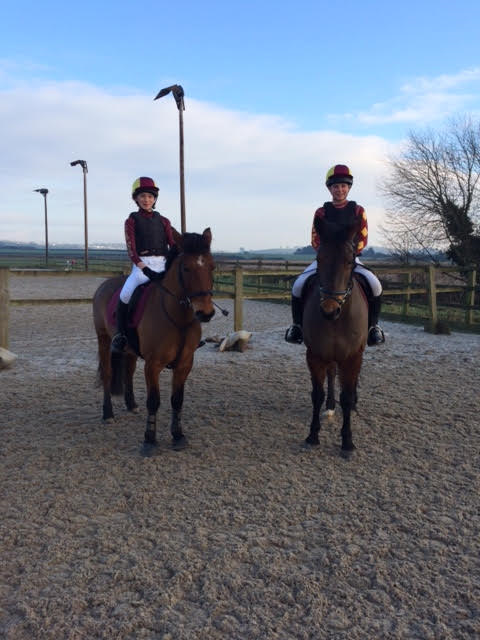 Both girls and ponies looked lovely in their school colours! Well done both of you.